“Women are 52% of the population, a majority of the workforce, and companies that have more women in top positions are more profitable.” Myers says in a recent Boston Globe feature article. 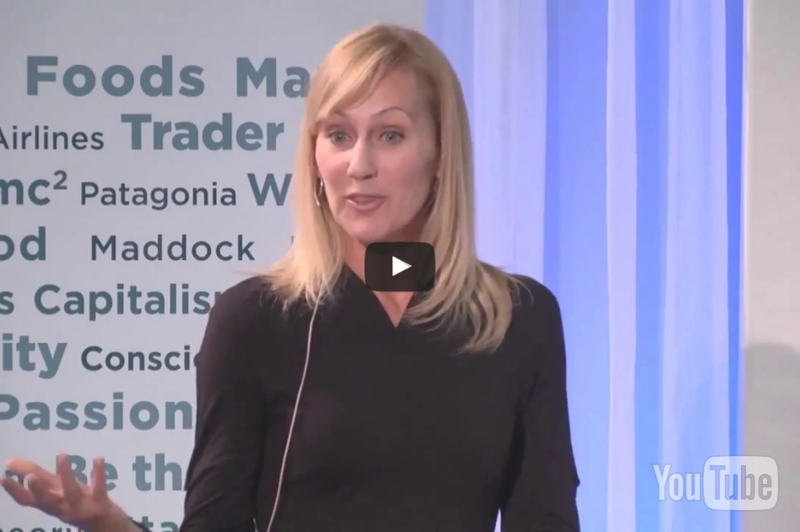 Betsy Myers gives keynote address at the Fourth International Conscious Capitalism conference. 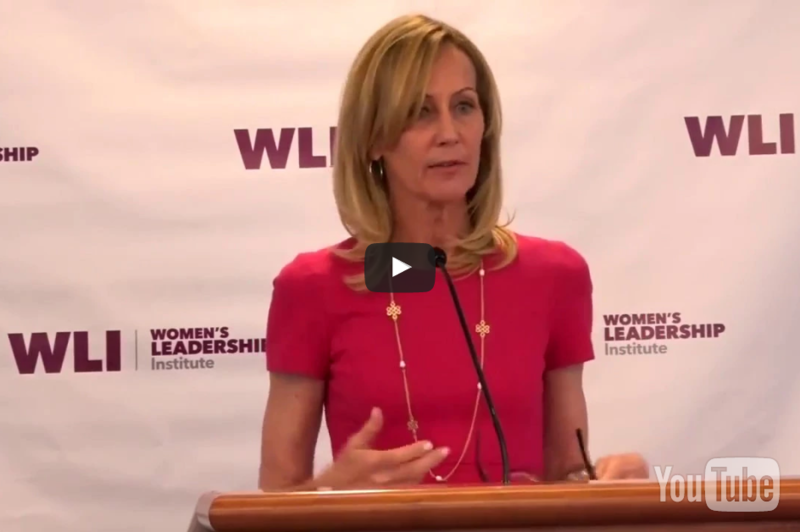 Betsy Myers speaks about the importance of executive sponsorship programs to drive the advancement of women. 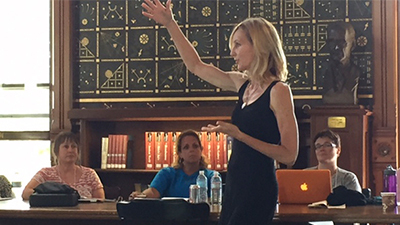 Betsy speaks on various topics such as authentic leadership, retaining women in the workplace, teamwork, and diversity. While at the Center for Women and Business, Myers showcased best practices to promote women in the workforce. 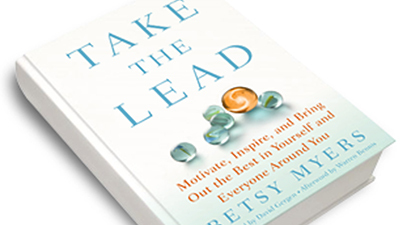 Betsy's book, Take the Lead, was voted one of the top leadership books of the year by The Washington Post. Betsy shares seven core principles that will help you motivate, inspire, and bring out the best in yourself and everyone around you. Betsy has a wealth of experience in the corporate, political and higher education arenas. 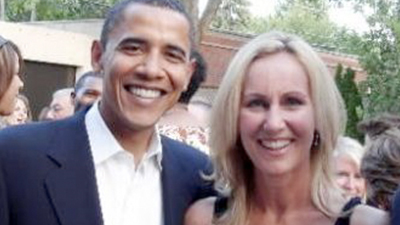 In addition to her role at Bentley University, Betsy served as a senior adviser to President Bill Clinton and Barack Obama, and was Executive Director of the Center for Public Leadership at Harvard’s Kennedy School of Government. Betsy has been taking the message of leadership and women’s advancement to organizations and corporations around the globe. Watch a few video clips . 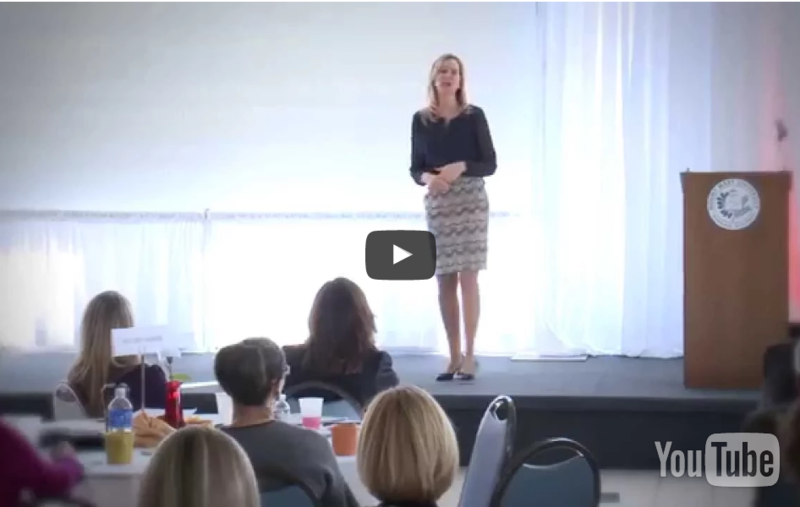 . .
"Betsy Myers enthralled our audience by sharing personal experiences that motivated and inspired our audience to utilize their personal power and step into leadership. She was engaging and creative in her presentation and we left with a greater understanding of our personal power and how we can each make a difference."